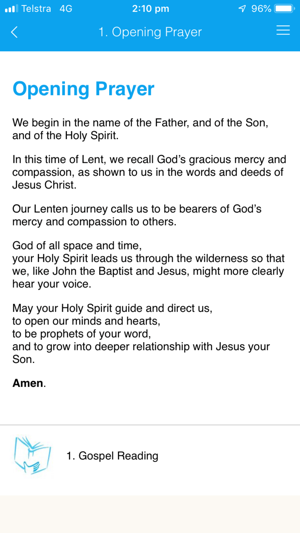 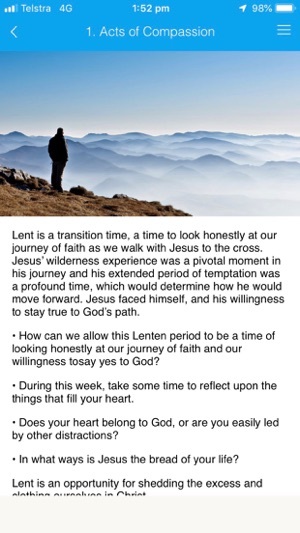 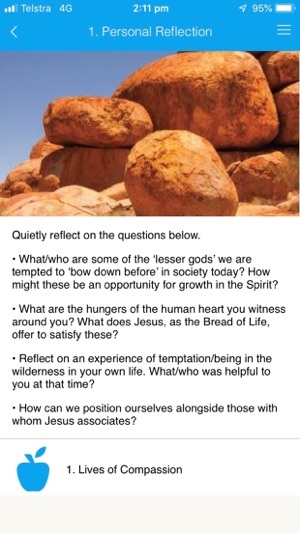 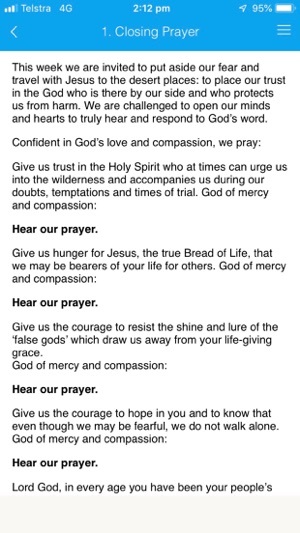 A simple tool to guide individuals faith journey through each week of the season of Lent (Year C). 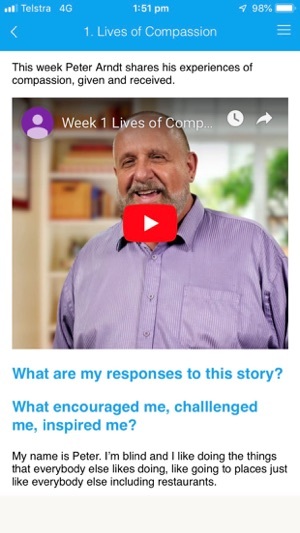 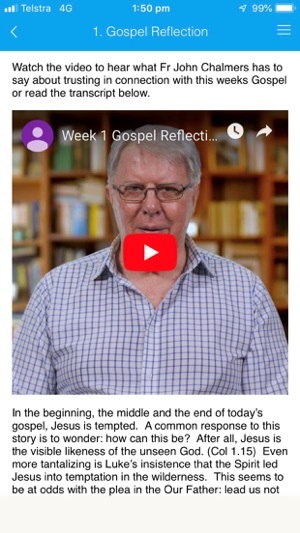 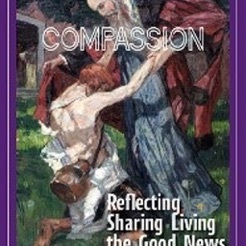 Based on the published resource, COMPASSION:Reflecting Sharing Living the Good News, produced by Evangelisation Brisbane. 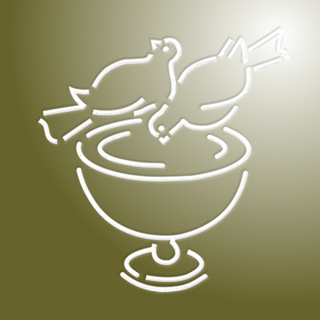 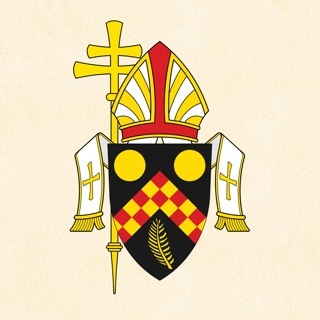 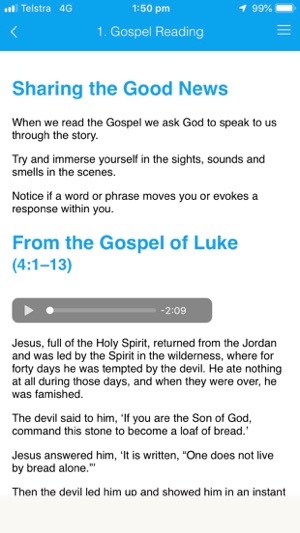 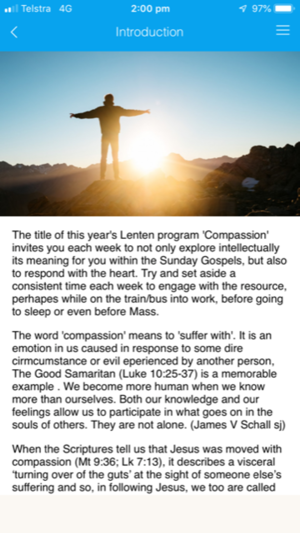 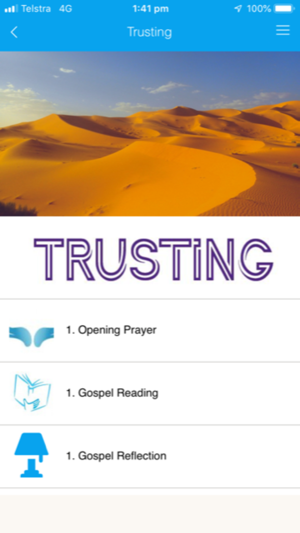 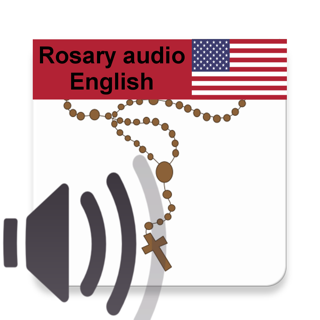 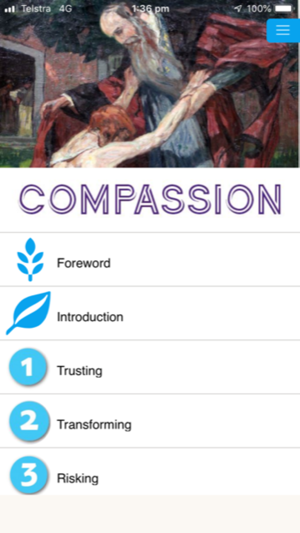 The tool includes prayer, the Lent Gospel readings, Gospel reflections and stories of peoples encounters with acts of compassion in every day life.